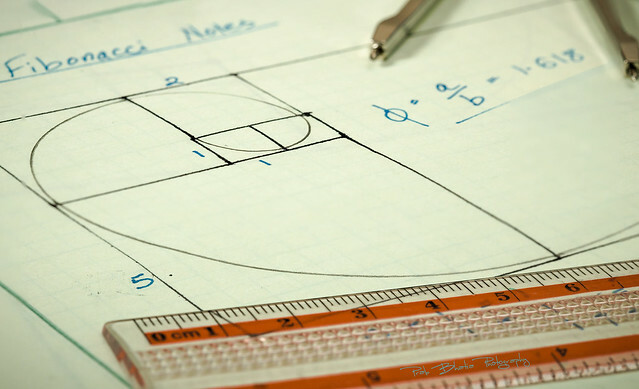 The Fibonacci Notes | Flickr - Photo Sharing! Strobist: Canon Speedlite on camera left at 1/2 power and 8" reflector. inthepotter'shands, and 11 other people added this photo to their favorites. Creative take on the category - nicely shot!